The controversy surrounding the scrapping of the zero carbon target for new homes continues, despite its removal by the government in July 2015. The House of Commons Energy and Climate Change Select Committee report, published in March 2016, was highly critical of the government’s approach to energy efficiency and housing. There has also been a strong reaction to the closure of the Zero Carbon Hub at the end of March. The Hub was widely regarded as an exemplary model of collaboration between government, industry and third sector. Critics of the government’s approach to new housing policy point out that the initial drivers behind the zero carbon target have not gone away. European requirements that all new buildings are ‘nearly zero’ energy by 2021 are still in place. The Climate Change Act requires a fall in emissions of 80% by 2050 (from a 2006 baseline). Given the limits to reduction from retrofitting existing buildings, emissions reductions from new build need to be even higher. 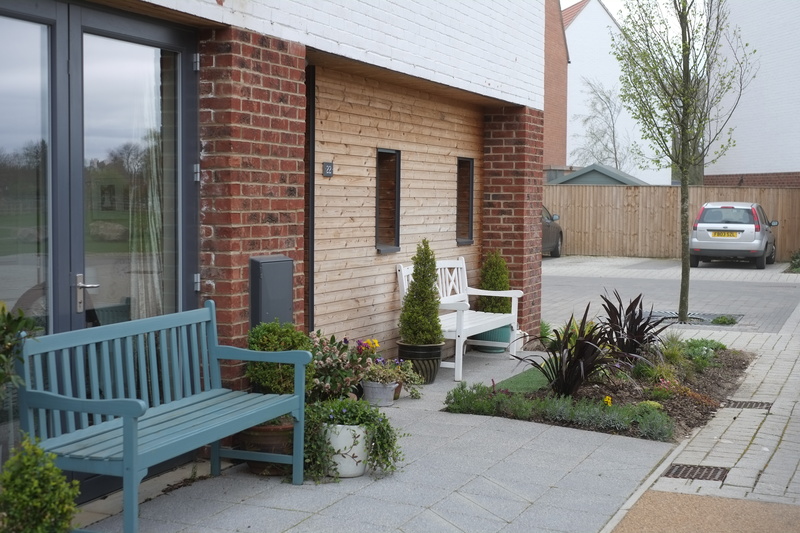 There is a widespread view within the sector that the most effective way to achieve energy efficient new homes is through regulation, supported by appropriate tools and training developed in collaboration with the industry. 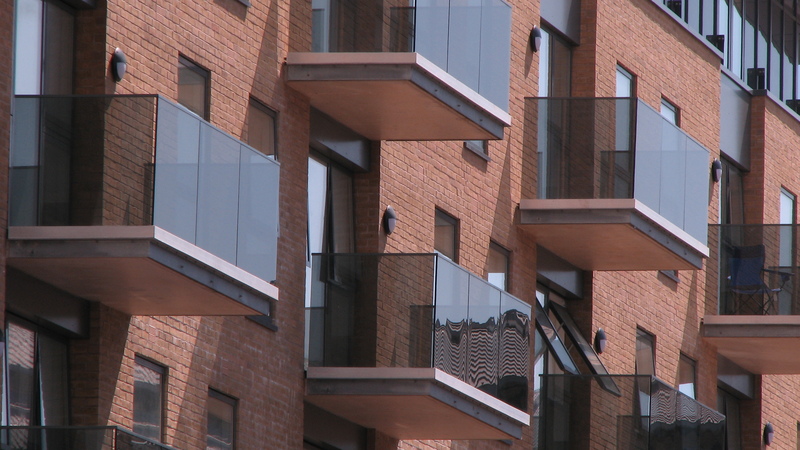 For planners working in local authorities, the options for requiring developers to go beyond the Building Regulations are severely curtailed. Following the Housing Standards Review, they can no longer require developers to build to higher levels of the Code for Sustainable Homes. Influencing new development through stronger regulations was a key part of many cities’ climate action plans. In spite of this, local authorities are still able to set higher environmental requirements for commercial buildings and insist that developers build to BREEAM standards. When the costs and savings of regulation are calculated by the government the energy savings to office occupants are included in the calculations. However, when the costs of energy standards for new homes are calculated by the government, energy savings for households are not included. The current processes of reviewing policy are based on financial costs and benefits, but value judgements are made about which costs are included. The Housing Standards Review has created a long period of uncertainty for the industry. The transaction costs that result from this uncertainty, such as staff training or product development to meet a new standard that is subsequently withdrawn, are also not included in policy impact financial calculations. In the short-term, strengthening Building Regulations or modernizing regulatory tools such as the Standard Assessment Procedure (SAP) seem unlikely. Voluntary codes and standards can have an important complementary role to play alongside regulation. Some landowners who wish to go beyond the legal minimum find a benchmark developed by a third party valuable. Current examples can be found in Norwich, where the city council is using a combination of AECB and Passivhaus standards on sites that it owns and are being developed for housing. In the current market for new homes, consumer drivers are relatively weak and buyers and mortgage lenders rarely place a premium on energy efficiency or other sustainable features. There is, however, the potential to do more to change this situation. If a standard adds value to a property by appealing to buyers, then the business case to do more becomes much stronger. These views are based on a report carried out for the Royal Institution of Chartered Surveyors (RICS) Trust on the Future for policy and standards for low and zero carbon new homes. The report draws on over 70 interviews with key stakeholders in the industry. It is available free to download. Alina Congreve is an Associate at the Centre for Cities at the University of Hertfordshire. An experienced sustainability and built environment professional, Alina has specialist expertise in a number of areas, including sustainability and new residential development and resource efficiency in construction. Goodbye Green Deal: the government’s decision to axe its energy efficiency scheme leaves a gap that will be hard to fill. Passivhaus… a home for all seasons? This entry was posted in Environment, Housing and tagged BREEAM standards, building regulations, climate change, ENERGY, energy efficiency, energy standards, environmental requirements, housing, housing standards, Housing Standards Review, passivhaus, SAP, Standard Assessment Procedure, Zero Carbon Hub. Bookmark the permalink.